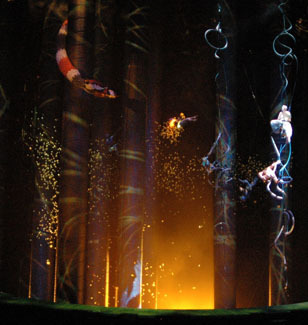 Given the mandate by Cirque founder and CEO Guy Laliberté to create nothing less than an epic saga. 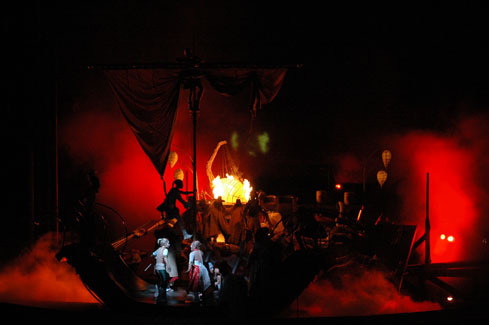 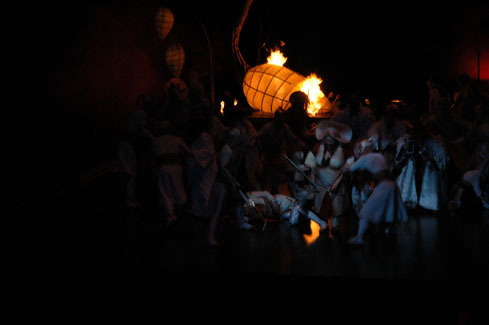 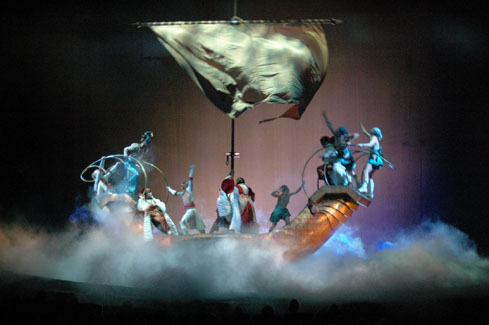 The show is a landmark production known for its innovative use of technology to tell an amazing and compelling stories. 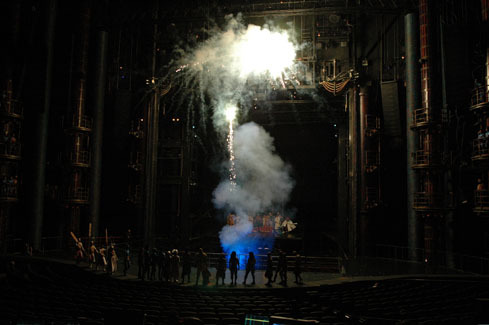 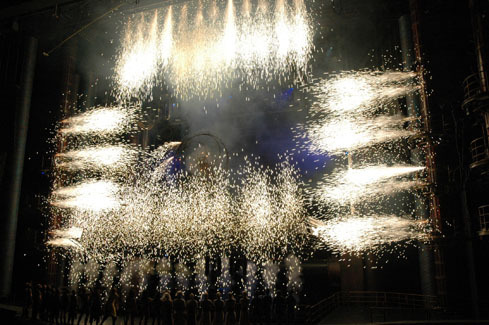 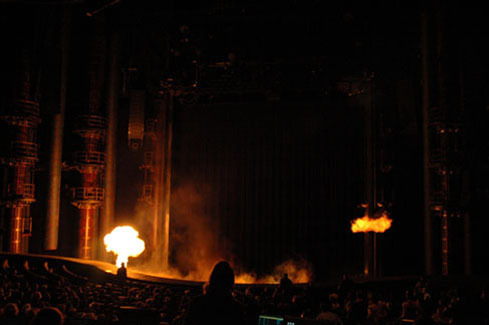 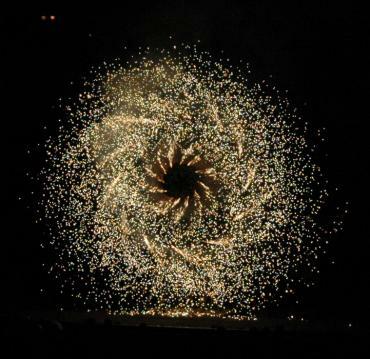 Effects Included Custom Pyrotechnic and flame effects, fog and smoke effects, and implemented many never before seen props and effects created at the J&M Custom Construction machine shop.